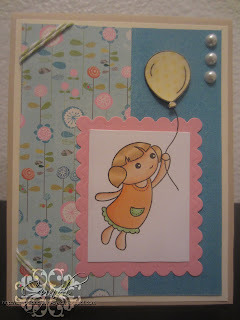 Lollipop Crafts: a BELATED Birthday surprise!!! Happy Birthday Juelmarie.. Wishing you all the best in your life. You guys are the absolute best!! Just got into town - thanks so much!! !